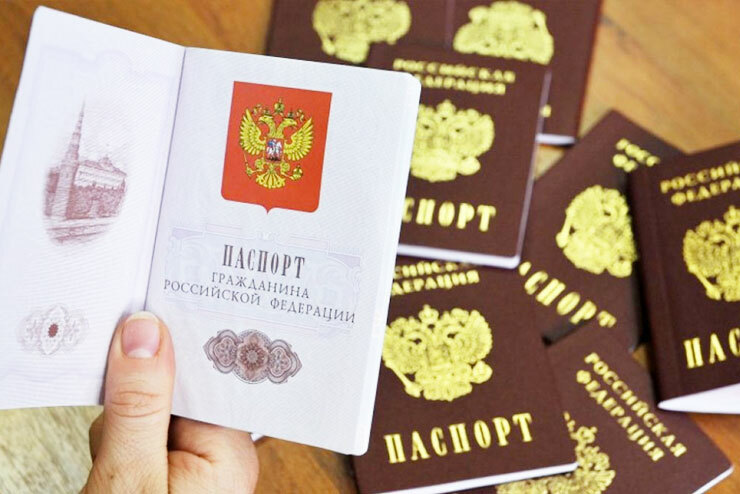 Legal support for foreign citizens who have decided to obtain a temporary residence permit (TRP), residence permit (RP), acquire citizenship of the Russian Federation. A package of legal services for organizations attracting highly qualified specialists and employees who arrived in Russia in order to obtain a visa. -Determination of goals and identification of your needs. 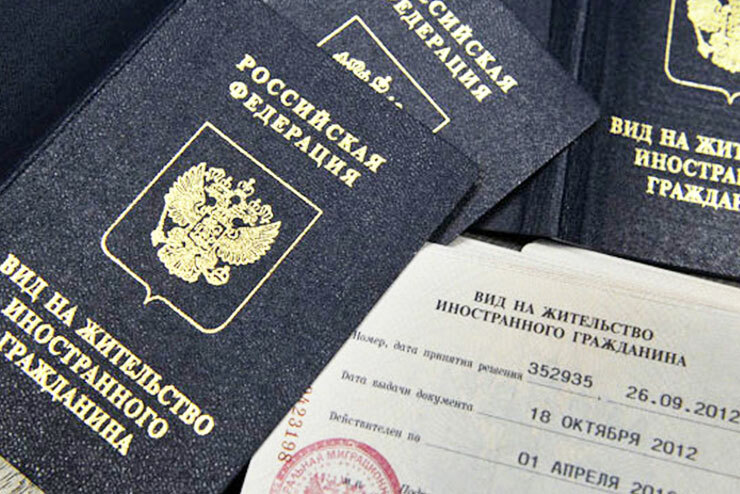 -Preparing an exhaustive package of documents for submission to the Directorate for Migration Affairs of the Main Directorate of the Ministry of the Interior of the Russian Federation for the city of Moscow and the Moscow Region. -Individual approach for solving the tasks associated with the documents submission for you and your family, relatives, based on your wishes and preferences. -Optimization of time and finance. It is no longer necessary to puzzle over the question “What is the best way to do it?” We will help you make the right decision. 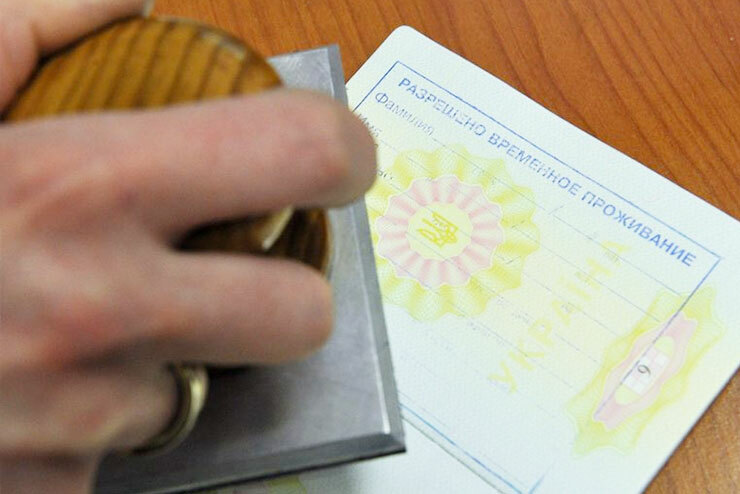 Temporary residence permit of the Russian Federation. Residence permit of the Russian Federation. – Consultations, preparation of the correct package of documents with the subsequent submission to bodies of the Ministry of Internal Affairs in charge of migration matters. – Legal support at all stages up to obtaining a full package of approval documents for client organizations and foreign employees. 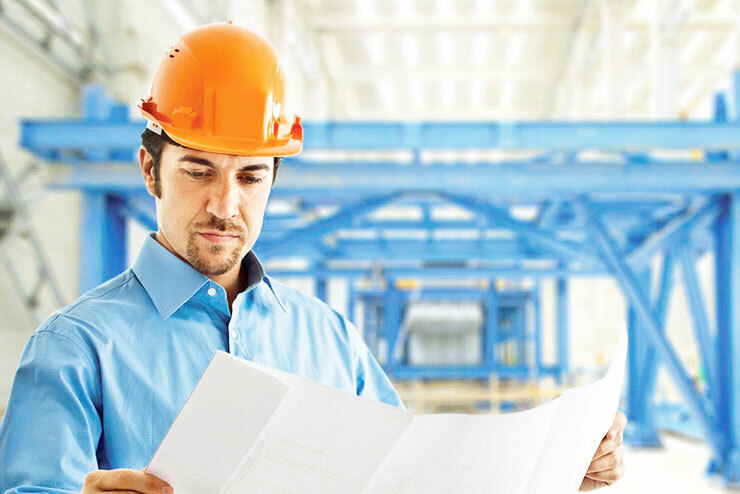 – The documents we obtain for you give the right to legally stay and carry out labor activity in the territory of the city of Moscow and the Moscow Region in accordance with the procedure established by law. 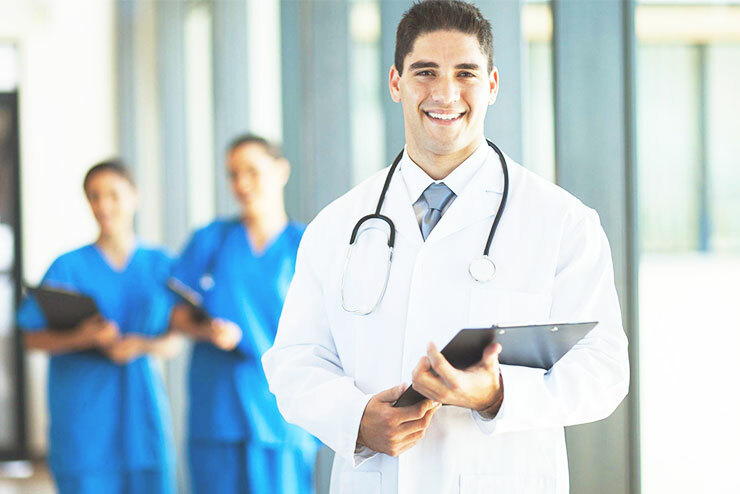 Work permit for highly qualified specialists (HQS), invitation, migration registration. Permit to engage and use foreign workers (QUOTA), work permit, invitation, migration registration. Visas: multiple, single, business, employment. IMMIGRANTCONSULT – a team of practicing lawyers and advocates creates comfortable conditions for a customer and makes every effort to fulfill a set task with a maximum result. 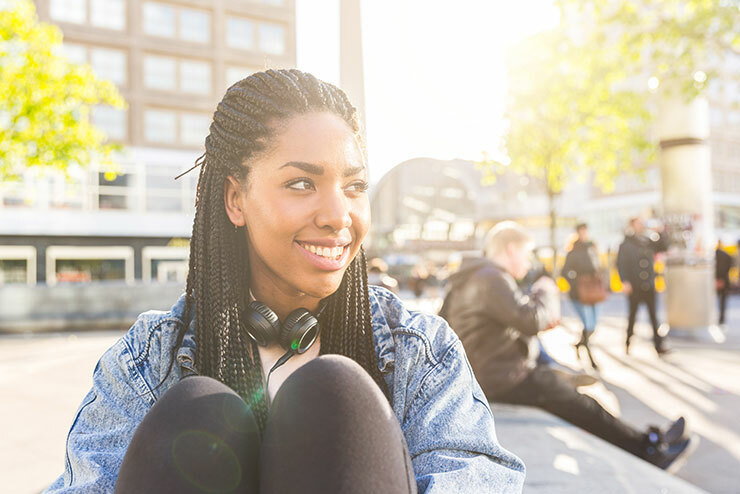 You get the most complete package of documents with minimum participation and costs from your side.